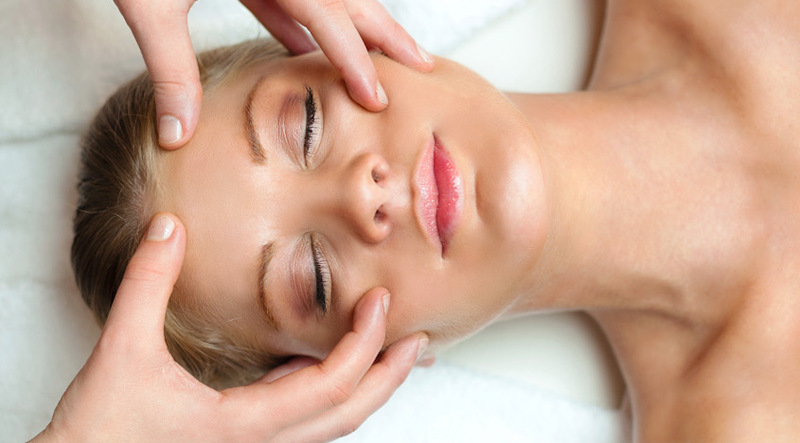 One of the main benefits of massage is that it can help to increase circulation, especially for the face. Massage stimulates the lymphatic system which lies just beneath the skin, encouraging built-up fluid to pass through the system more effectively, helping you to get rid of puffiness and increase the flow of oxygenated blood to the skin. Although it may feel as though the effects of stress are mostly mental, the physical effects of stress can also be powerful. Stress has been shown to increase certain hormones which can increse the signs of ageing, and even on a more tangible level, frowning can exacerbate the development of wrinkles and fine lines around the eyes, mouth and forehead. Headaches can have many causes, from stress and tension to blocked sinuses and facial massage can help to relieve many of these triggers. When you experience a headache, you can perform a short but effective facial massage by gently pushing on the various pressure points. Just as this relieves stress, it also relieves the symptoms of stress, including headaches. Dark circles are another issue which can have multiple causes, but fluid build up is the main factor and this can be greatly improved with facial massage. Gently massaging the under-eye area will help to disperse a build-up of fluid and improve the look of the under-eye area greatly.